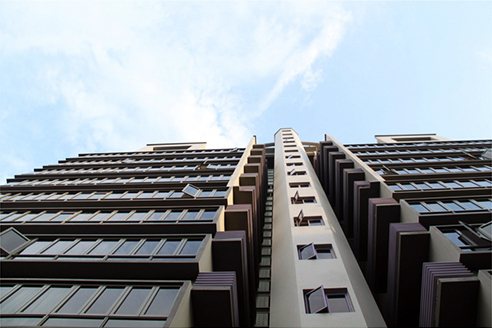 Fortville Serviced Apartments is located in Singapore that allows Short term Rental. 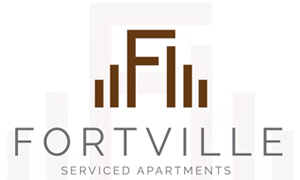 Fortville is a trendy and modern 12-storey serviced apartments that offers its residents a relaxing and comfortable stay at an affordable price. Fortville is located near to Suntec City, Shenton Way and Orchard Road with the use of the East Coast Parkway or Nicoll Highway. 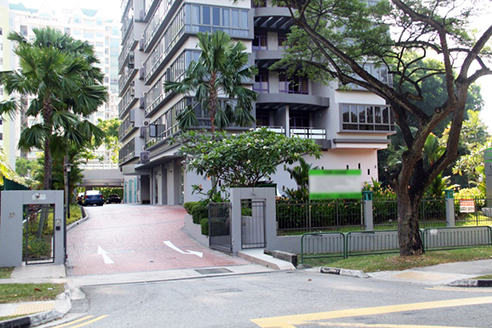 Located in Tanjong Rhu, a prime and mature residential district. As the serviced apartments is beside the main road, taxis and buses are easily accessible.